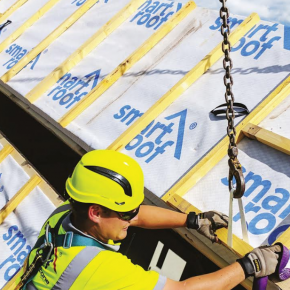 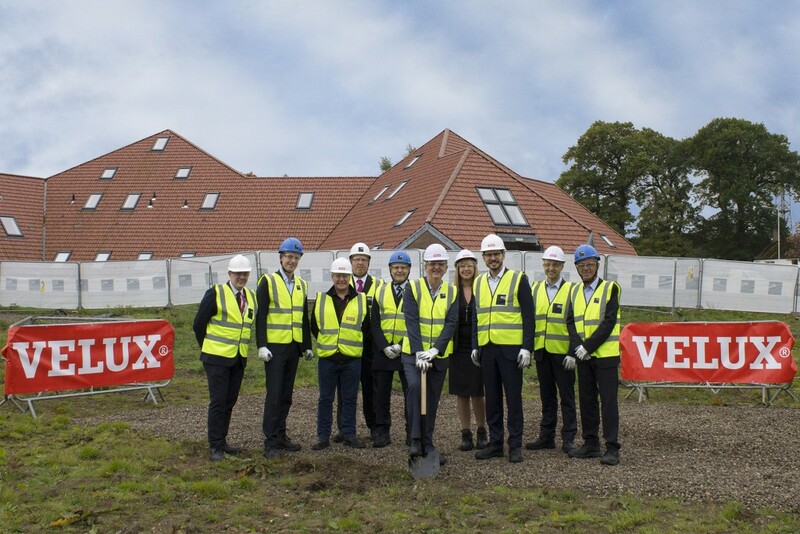 Roof window manufacturer VELUX® Company Ltd has announced a £7 million expansion to its iconic UK and Ireland head office building at Woodside Way in Glenrothes, Fife. 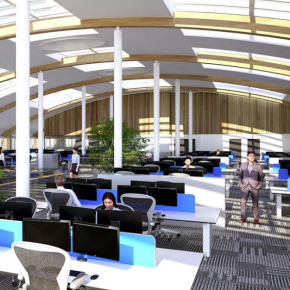 A new customer service centre, training facilities, office space, meeting suite and a staff restaurant will feature within a 3,500 metre new build structure, which Glasgow-based main contractor ISG will deliver by autumn 2019. 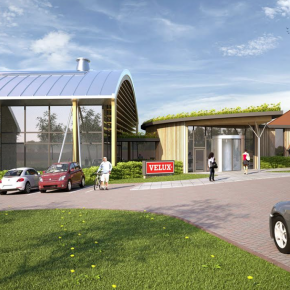 Mick Schou Rasmussen, MD of VELUX UK and Ireland, commented: “Once completed, the new building will provide our existing employees with a much improved working environment and accommodate any increase in headcount in the future. 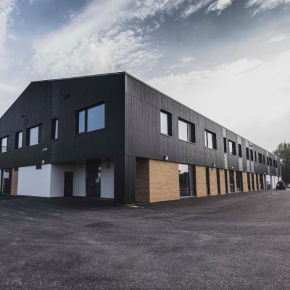 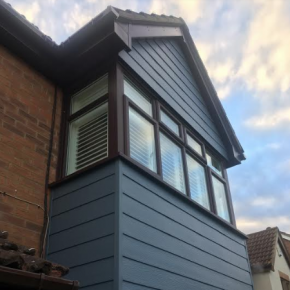 “The new building has also allowed us to decrease our estate’s footprint by selling off a number of vacant buildings to growing local businesses, in turn boosting the local economy. 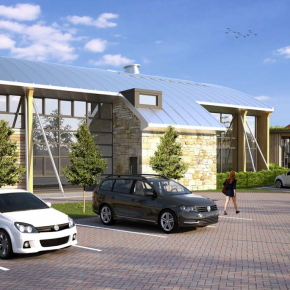 Councillor Altany Craik, Convener of the Economy, Tourism and Strategic Planning Committee at Fife Council, added: “It is fantastic to see a local business expanding and growing like this. 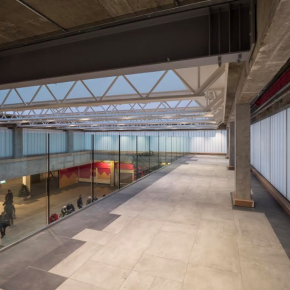 This new building looks very impressive and showcases many of the company’s products.